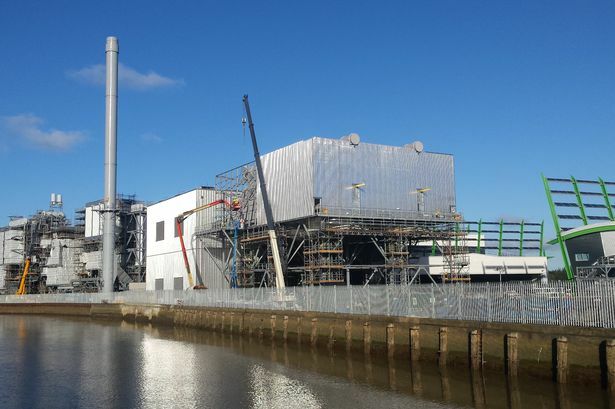 A water leak at a new £200m power station being built in Hull sparked a new walkout from workers who have questioned safety on the site. Staff at the Energy Works site in Cleveland Street abandoned work on Monday morning, after an employee was sprayed with water in the incident on Sunday. 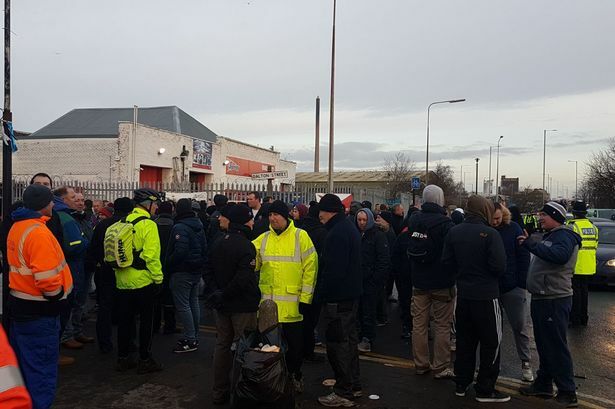 In January, nearly 300 workers staged a walkout which was also attributed to concerns over health and safety. A statement from M+W, principal contractor on the site, said: “[On Sunday] a water leak occurred due to a drain line not being fully connected, resulting in a worker getting wet. The drain contained only water and was not under pressure. “We take any incident seriously and immediately stopped the activity. We also addressed the issue in this morning’s briefing. Nonetheless, several members of the workforce decided to withdraw their labour. It is not the first time workers have walked off the site, which is expected to be completed later this year. A worker claimed in January that managers knew there were a lack of fire alarms, and said some alarms were not working. An employee spoke to the Mail about the new walkout, which happened on Monday morning. They said: “We do not feel there were adequate safety measures put in place while some testing was carried out over the weekend. “There was a leak of water. We staged a safety stand-down and walked off the site. The worker said employees were unwilling to continue work, and said they would return on Tuesday morning for a feedback report with management. 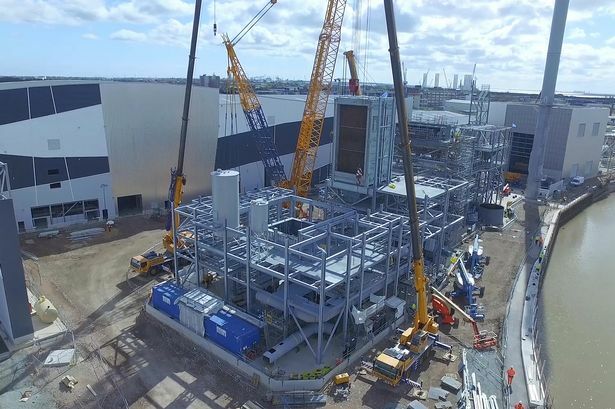 Construction of the huge power plant is scheduled to be completed later this year. Once operational, it will generate electricity and biomethane by processing 250,000 tonnes of waste per year.